The Civic Trust’s work on characterisation continues, and as part of this we’re trying to move characterisation away from being the sole domain of conservation professionals (and the Heritage Bill). We believe that characterisation is equally relevant to planners, architects and developers, and therefore also has a valid part to play in the place plans proposed in the ‘Positive Planning’ document that accompanies the Wales Planning Bill. 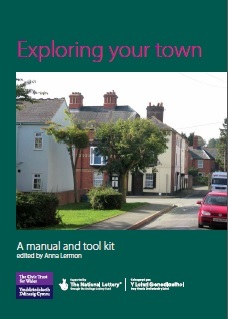 To help spread the word about characterisation an article by Anna Lermon has recently been published in the RTPI Cymru’s Spring 2014 Newsletter Cynllunio :Characterisation: exploring place with community groups. Thanks to RTPI Cymru. 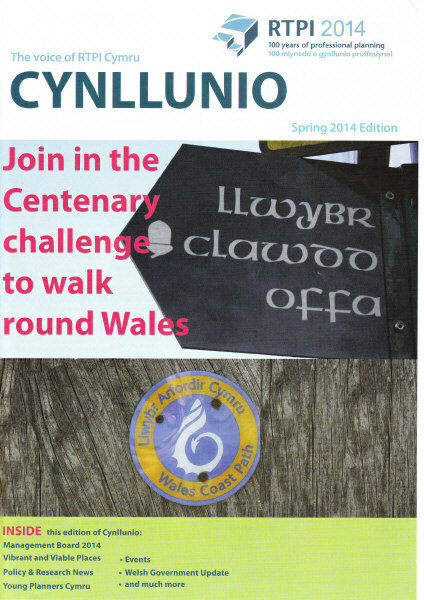 For future and past editions of Cynllunio click here.